LanternCast Episode #247 – An Exclusive Conversation with Van Jensen! 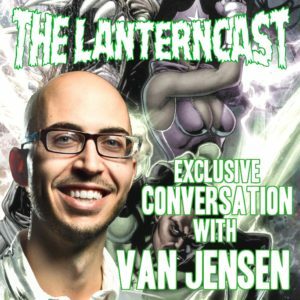 Van Jensen, writer of Green Lantern Corps during Lights Out, Uprising, Godhead, and Futures End stops by to talk with Mark and Chad! 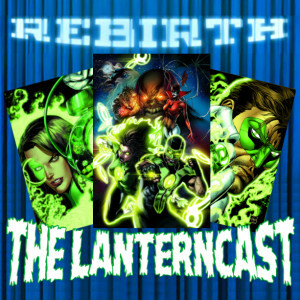 Topics include the death of John Stewart rumors, Van’s entrance onto the title, how he familiarized himself with the GL Universe, and his new upcoming book CRYPTOCRACY! So listen in as the guys get the scoop from Van himself! Be sure to email us or chime in on our voice-mail at 708-LANTERN! PRE-ORDER CRYPTOCRACY FROM DARK HORSE BY CLICKING HERE! 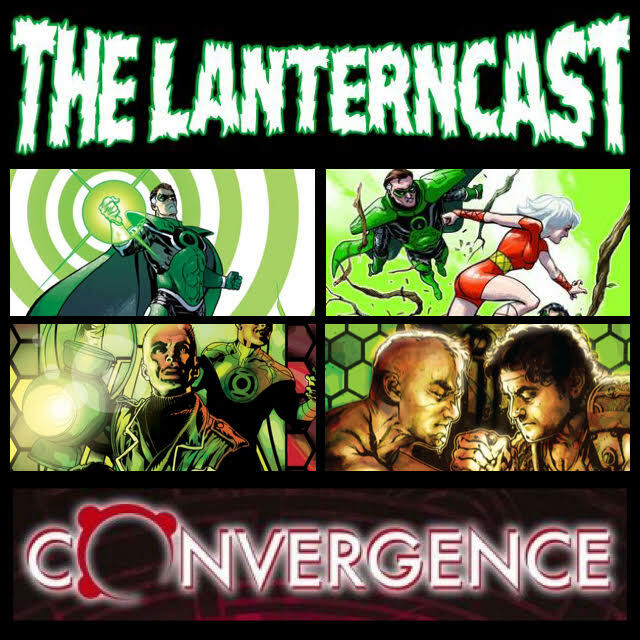 LanternCast Episode #204 – Godhead Act One! So the first FULL act of Godhead is past! 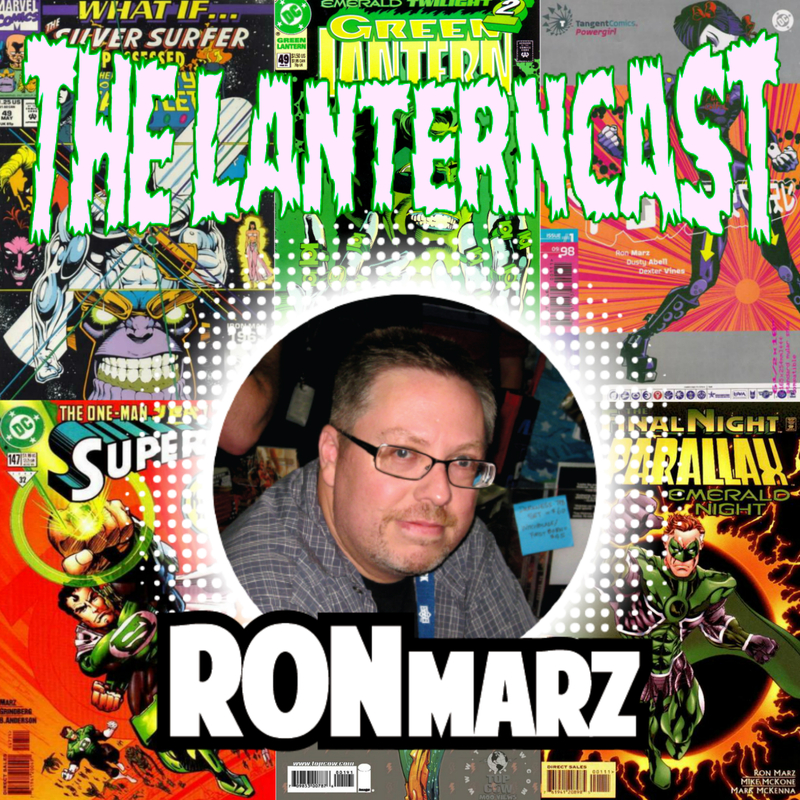 Listen in and see what the first six issues of this three act series has to offer! What drives Chad to toy with audio effects? What inspired a round of Schwarzenegger impressions? But most importantly, how does this event stack up thus far against the others from this new creative team? It’s all in here folks! Be sure to chime in on our voice-mail at 708-LANTERN! LanternCast Episode #199 – Futures End! It’s time for some crazy stories listeners! Relic returns! 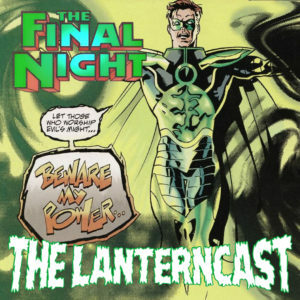 Black Lanterns abound! Guy is all…nice! Bleeze loves cave romps! Kyle go splode! Hal ROCKS! 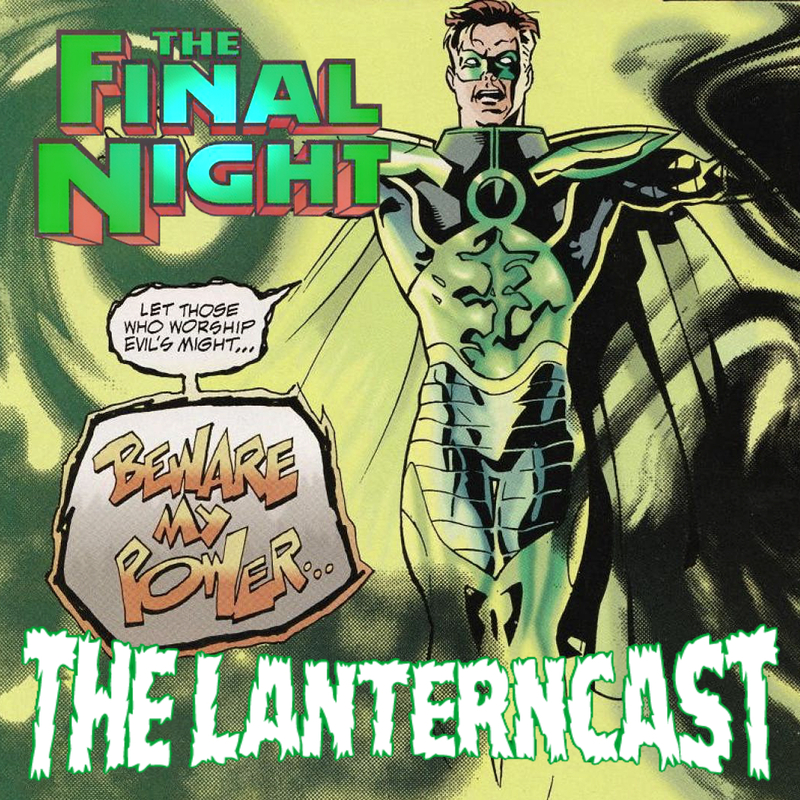 All this and more horrendous puns as we cover the Futures End related DC Lantern titles! That’s right! Five years from now these stories will…mean absolutely nothing to DC continuity! Be sure to chime in on our voice-mail at 708-LANTERN! 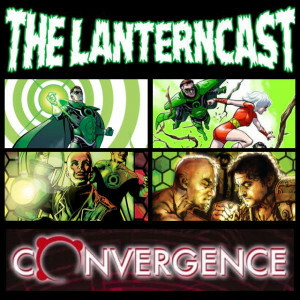 LanternCast Episode #193 – The End of the Durlan War! The end of the incessant, eternal, monotonous, interminable, perpetual, unending, everlasting, ceaseless Durlan saga is here! Thank the New Gods! Oh yeah, that reminds me…SIGH. Oh well, join us anyways as we sort through the good and the bad and toss in a healthy mix of LISTENER FEEDBACK! Be sure to chime in on our voice-mail at 708-LANTERN!